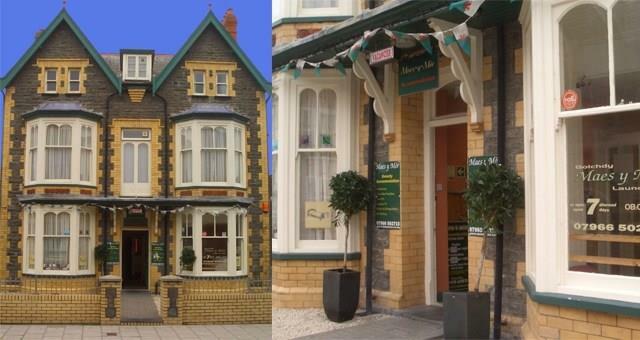 Maes y Mor01970 639270work HostelMaes y Mor hostel is situated 80 metres from Aberystwyth beach and 500 metres from the bus and train station and offers superior accommodation at budget prices. Launderette facilities onsite. Lock up shed for bicycles (by prior arrangement). A warm Welsh welcome guaranteed. The grid shows the prices and daily availability from Mon 22 Apr 19 to Mon 29 Apr 19. It's easy to check availability for particular dates; just use the calendar to choose the check in date, select the number of nights and click the 'Search' button. Click the Book Now or Book Direct button to book the highlighted days. 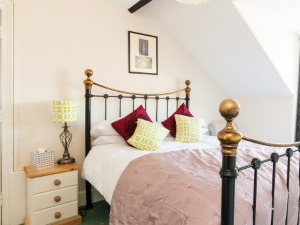 With Book Now the bedroom booking will be confirmed immediately, with Book Direct the bedroom reservation will be confirmed within 24 hours..
Maes y Mor hostel is situated 80 metres from Aberystwyth beach and 500 metres from the bus and train station and offers superior accommodation at budget prices. Launderette facilities onsite. Lock up shed for bicycles (by prior arrangement). A warm Welsh welcome guaranteed.